I'm pretty impressed with Spirulina. 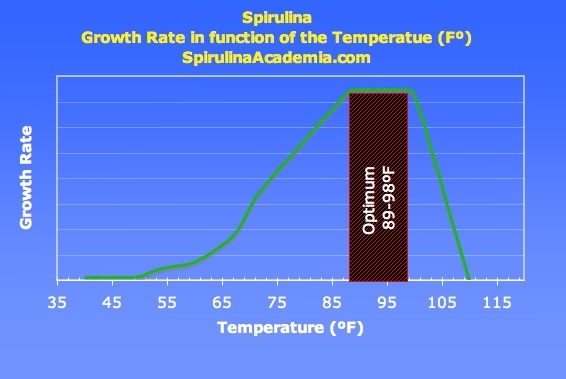 Spirulina is an algae (actually cyanobacteria) with an amazing nutrient profile (see below), which can be farmed with relatively minimal effort once you've climbed the learning curve. I've placed a detailed article here: Spirulina Nutrition PDF. Specifically, spirulina benefits have been shown to promote the growth of healthy bacterial flora in the intestines, which in turn inhibits Candida from thriving. Additionally, the immune-strengthening properties of spirulina will help the body eliminate Candida cells. When tested on human pancreatic cells, these researchers discovered that, “Compared to untreated cells, experimental therapeutics significantly decreased proliferation of human pancreatic cancer cell lines in vitro in a dose-dependent manner.” Essentially, this proves that consuming spirulina can help prevent developing various cancers! Once your culture has grown into its medium and the pH has stabilized above 10, you are ready to harvest. Harvesting requires a 50-micron screen, which will catch the individual algae cells, allowing the nutrient solution through to be replaced into the culture to grow more! As you harvest, you will need to feed your culture to replace the nutrients removed by virtue of harvesting algae. The nutrient recipe is here: Spirulina Nutrient Mix. This page was last edited on 28 October 2017, at 23:52.